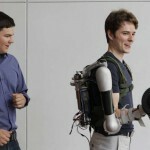 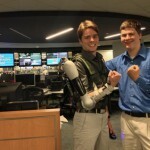 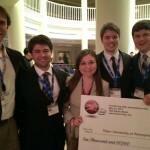 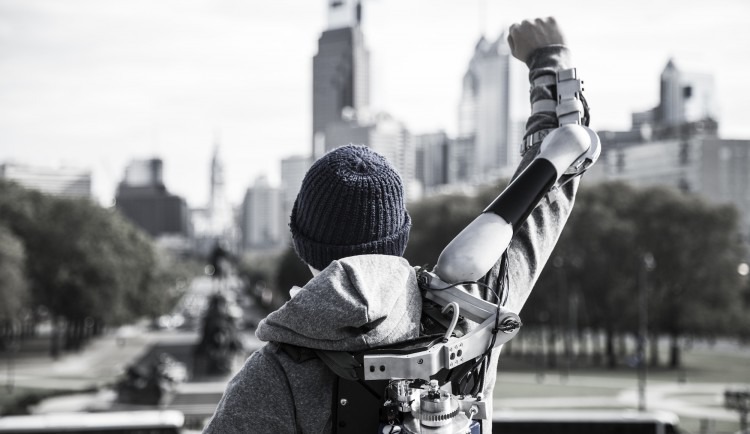 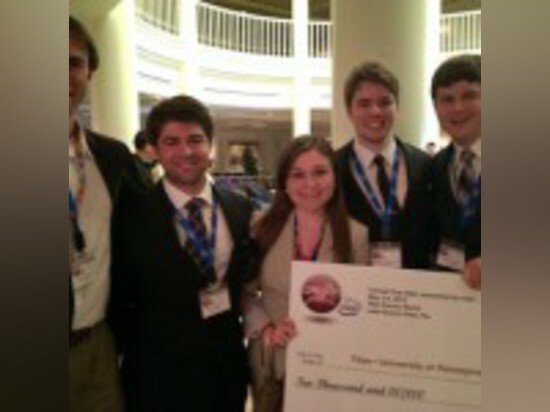 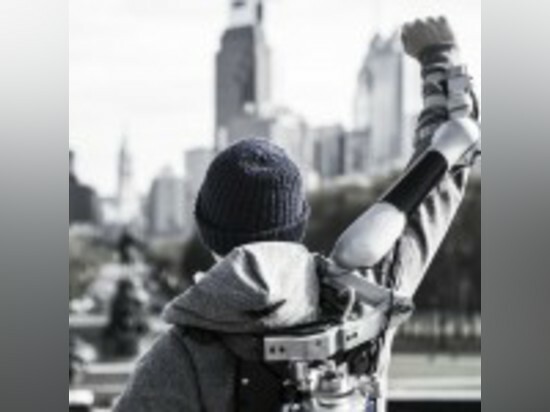 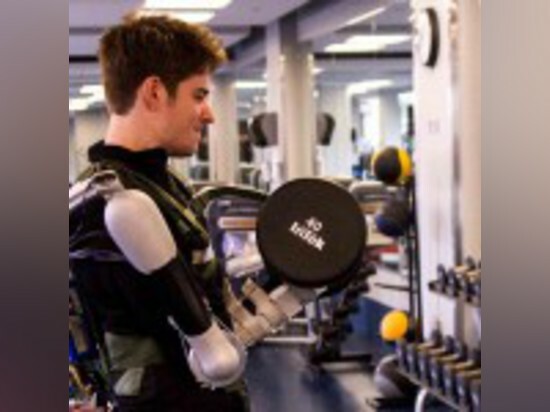 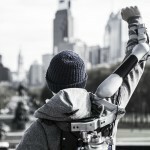 University of Pennsylvania students Elizabeth Beattie, Nick McGill, Nick Parrotta and Niko Vladimirov designed and built a powered, upper body exoskeleton called the Titan Arm. 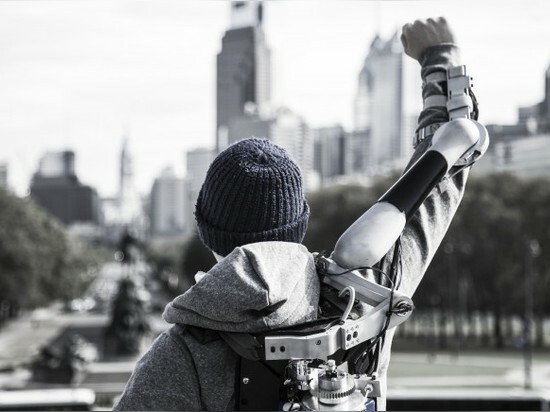 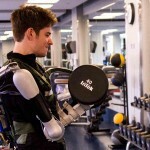 Their lightweight, low-cost and tether-free arm is destined for healthcare applications such as rehabilitation and mobility assistance. 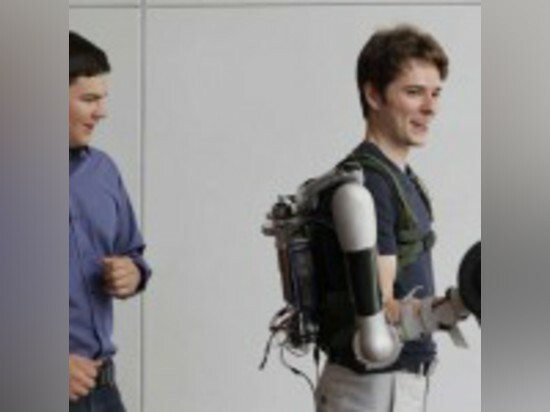 It enhances its wearer’s strength and provides feedback for doctors. 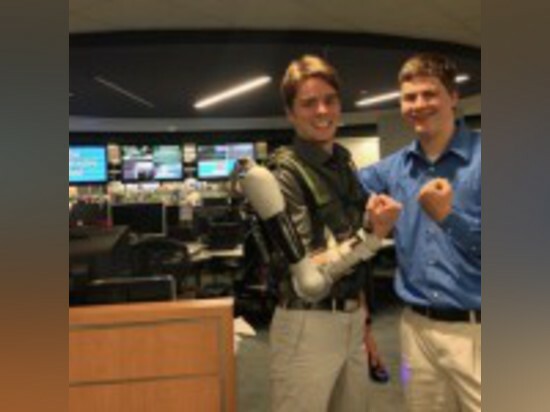 The team designed the exoskeleton arm with CAD software and used 3D printing and CNC machining to manufacture prototypes.